You should naturally have a habit now of thinking of a text in stages of Before, During, and After. You’ll have to submit evidence that you used strategies for each step to help you make meaning and connections to the text you chose to study. You’ll soon begin a project-based inquiry, focusing on developing your skills of questioning, critical thinking, and problem solving. 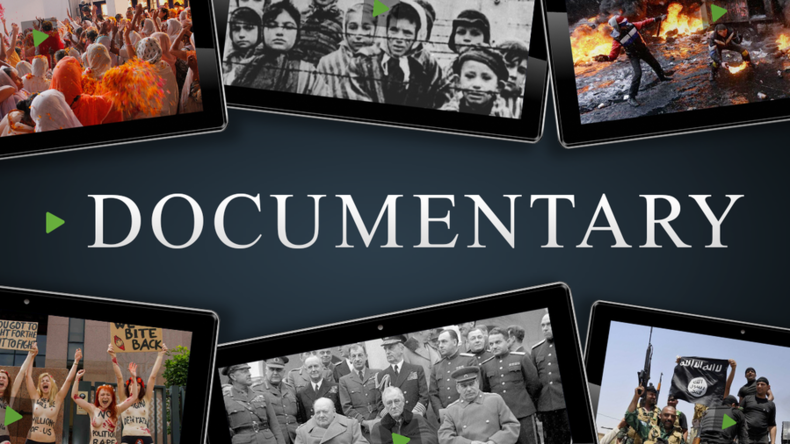 For this activity, you will select a Documentary and study it for its codes and conventions, including such things as the source, any agenda the makers might have had, relevance or truthfulness of the information relayed, as well as any techniques employed to manipular the viewer. Documentaries may be a genre of video text that you have less experience with, so you’ll first need to develop a fair understanding of what sets this type of film apart from other video texts, like movies. While a movie has the purpose of entertaining, documentaries have the purpose of convincing audiences of something. For that reason, a viewer needs to be aware of that agenda and monitor what they view with a critical eye.